The Strategic Homeland Division (SHD), or just “The Division” (also Shade), is a response to the weakness and problems, which have been identified during simulations like Operation Dark Winter and other disaster scenarios in the real world. The unit’s agents live unobtrusively among us but are highly trained to ensure in aforementioned situations, that the key infrastructures and people that remain are protected and to prevent society from falling apart. Their motto, which is an integral part of the SHD logo, is “Extremis Malis Extrema Remedia“, which means “Desperate times call for desperate measures“. This organization is based on the “stay-behind” operation principle, which exists since World War II. A country places secret operatives or organizations in its own territory, for use in the event that an enemy occupies that territory. They can then work almost independently to stabilize and solve the problem. 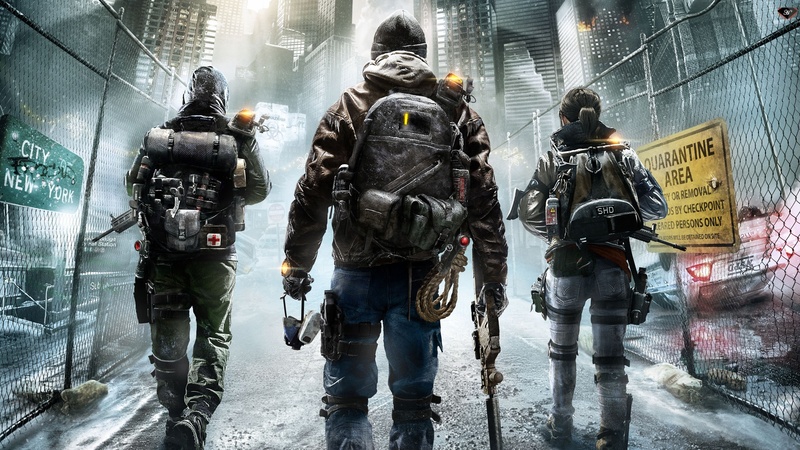 Find out more about why there is a need for such organizations like “The Division” in the “Breakdown Trailer” video below. The Intelligent System Analytic Computer (ISAC) consolidates information from an array of sources and delivers it to Division agents in the field. This system can be seen as your virtual companion with a male computer voice which warns, helps and informs you about the current situation you are facing. Most agents belong to a group or cell which usually has a designated leader. Beyond that, there is no official rank among the agents – they are equals. Because all agents live their own lives, they just know a few other fellow agents, but nobody knows everyone and much less in such a big city as New York. It isn’t even necessary, because a highly secured data network makes sure, that they are all linked together, allows them to identify each other, share information, access advisors and experts and create a shared picture to act from. All communication is done via the smart watch and a communications relay device carried by the agent. When talking about their rules of engagement, well, there isn’t much to say because there are none. So that you now know everything about the organization itself, it’s time to get intel about the agents – your playable characters in the game, in particular the customization system and how they are equipped. 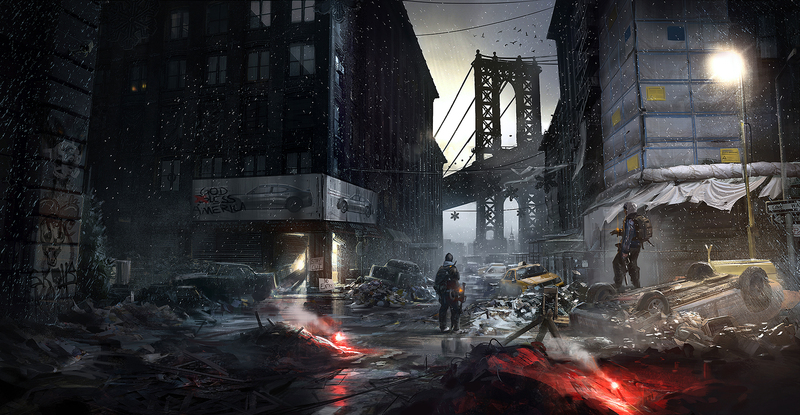 A summary of the “Intelligence Annex #1: Agents of The Division” on the official Tom Clancy’s The Division website.